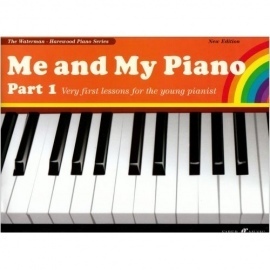 Fanny Waterman and Marion Harewood. 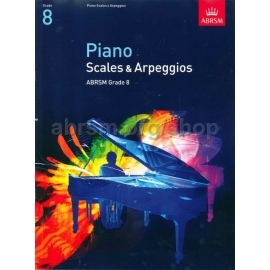 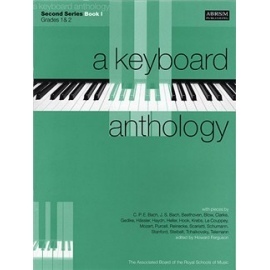 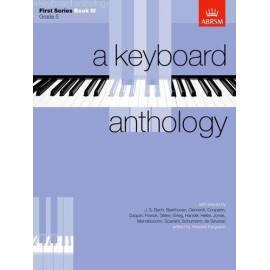 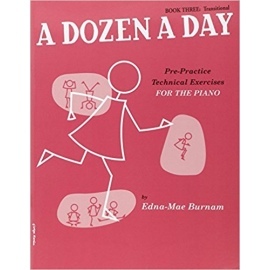 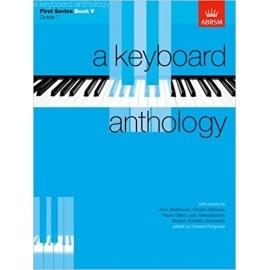 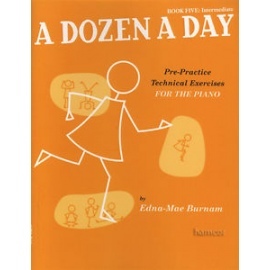 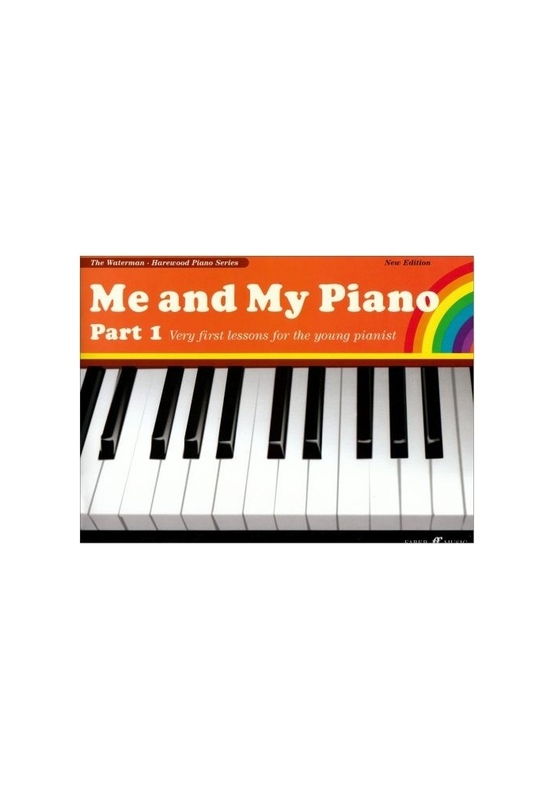 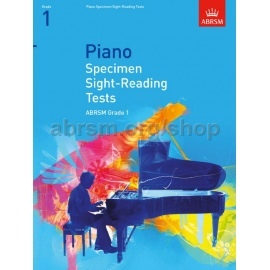 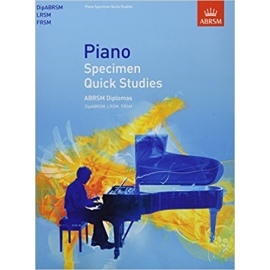 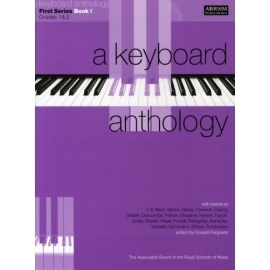 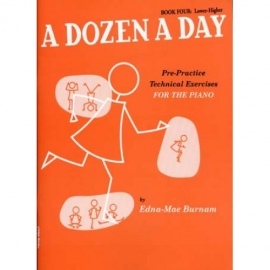 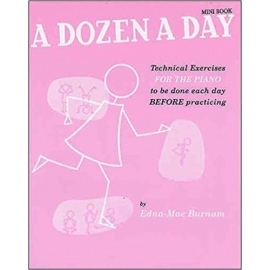 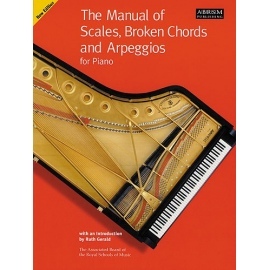 The book all piano teachers have been waiting for, designed specially for the needs of the younger beginner. 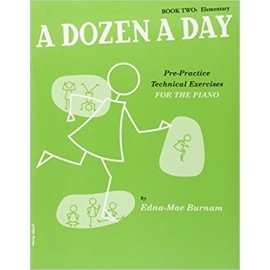 Full colour illustrations throughout.